Free Motocross Bike Vector Template for all Motocross lovers ! A big fan of motocross bike, right? T-Shirt Factory made now something new for all motocross bike addicted. An interesting design, in black, white and grey which can be printed on t-shirts or used as a digital art. Get dirty when you ride your motocross bike by wearing a this urban and fashion template on a t-shirt ! 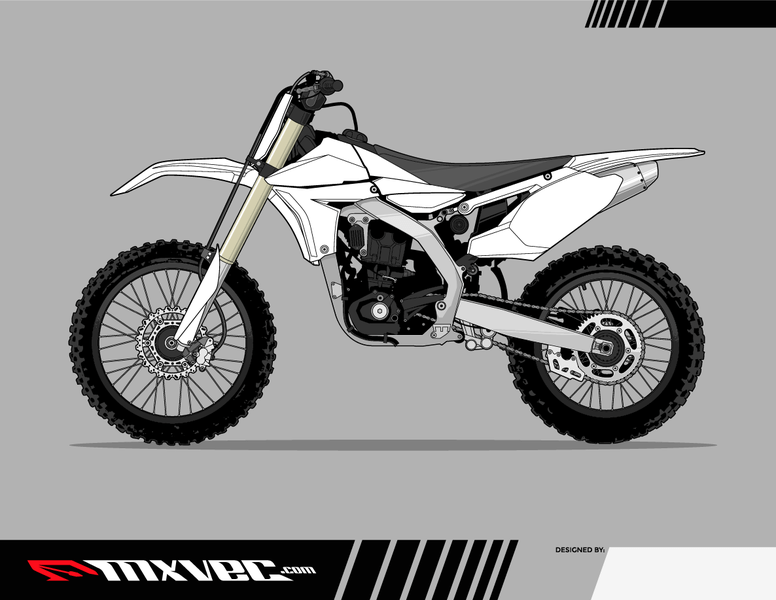 Get now the free motocross bike vector . It can be downloaded from the link below ! Don’t hesitate! Offensive t-shirts …5 best brands!